Target audience: Bloggers, nonprofits, foundations, NGOs, social enterprises, cause organizations, brands, businesses, Web publishers, educators, general public. Writing awesome blog posts is something great bloggers are always working toward. If you’re reading this, you’re on the road to becoming a great blogger. 1. It’s useful and interesting to the reader. You’ll get nowhere fast if no one likes your stuff. No links, no subscribers, no likes or retweets. 2. It supports your SEO strategy. One of the biggest benefits of blogging is how it can help you get on the first page of Google search results. But that won’t happen unless you know how people are looking for you. 3. It’s live. Unless it’s published, it has no value. 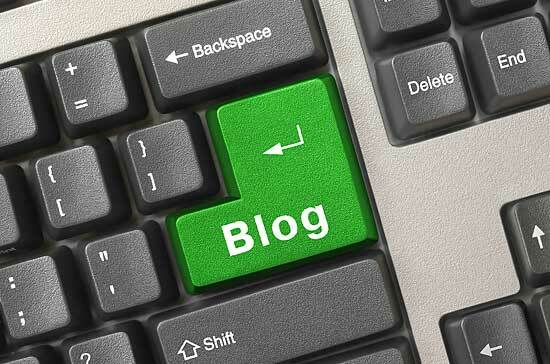 Now that you know what makes a good blog post, how do you go about making yours better? 1Write great titles: The title of a blog post determines whether the post gets read or not. A good title should also include relevant keywords that you want Google to index. Put the keywords toward the beginning of the title, and try to keep the title shorter than 50 characters. In addition to being optimized for search, a good title should be so compelling that people almost can’t help clicking on it. Three ways to do this are to write your title in the form of a question, begin your title with a number (7 ways to raise more funds) or begin your title with “How to” (How to run a successful petition campaign).